Perfect for your Christmas tree or wrapped up as a lovingly handmade unique gift. 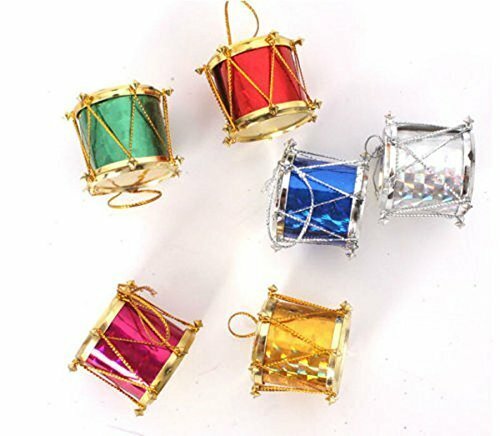 Not just for Christmas, these can be hung on a plant, hook, door handle, pin board or anywhere you want to add a little decoration. 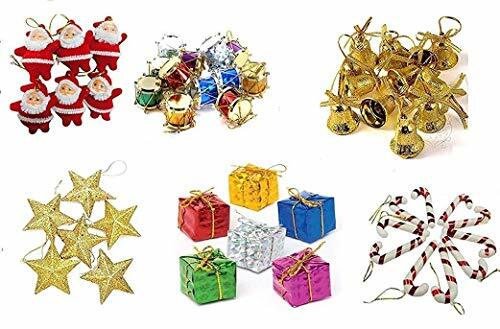 Our Christmas tree decoration assortment is a simple way to add the magic of Christmas to any space and will make your holiday planning a breeze. This special club pack will let you achieve your decorating ideas easily. 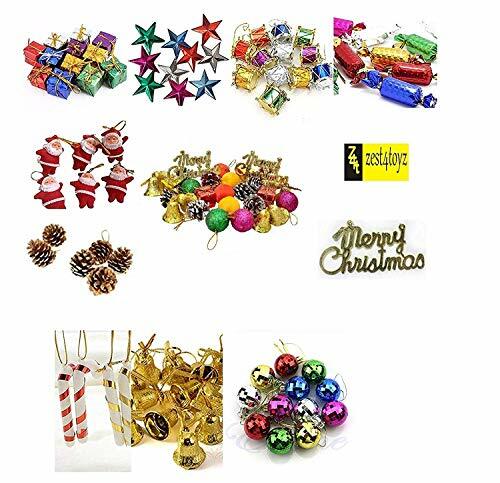 This exquisite Zest 4 Toyz Christmas Tree Ornaments include Christmas balls, miniature gift boxes,Balls, Bells, Drums, Candy Sticks & Santa Claus. 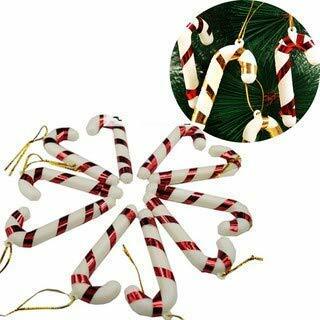 Make Christmas décor special with the perfect Christmas ornaments to adorn your tree in the holiday season. 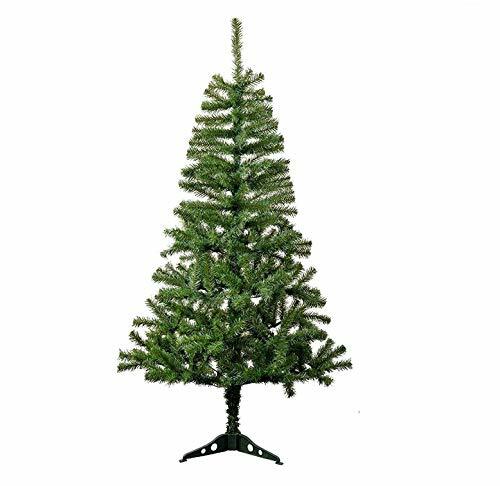 Classic and vintage tree decor!